We do have Bran to thank for learning that Jon’s real mother is Lyanna Stark, courtesy of his greensight abilities, and he worked with GoT‘s resident scholar Samwell Tarly to discover that Jon’s father is Rhaegar Targaryen, making him heir to the throne. But regardless of his contributions to the GoT storyline, some viewers just couldn’t get past one thing during the premiere tonight: his creepiness. 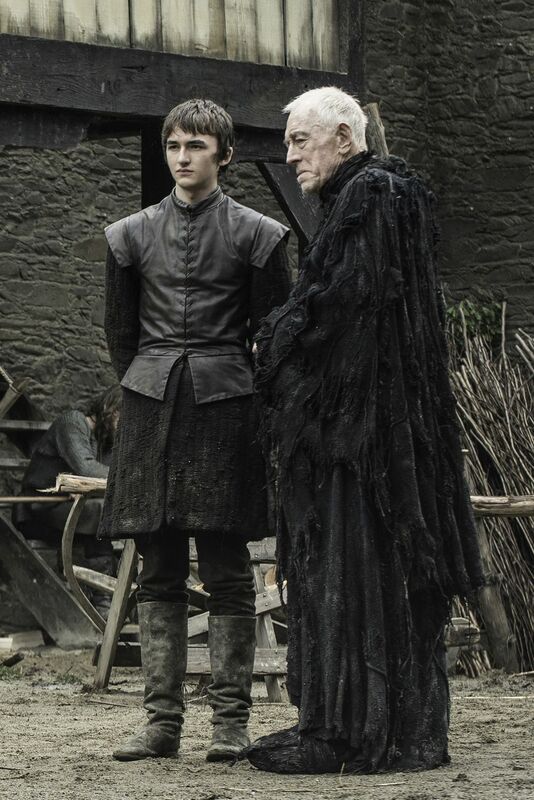 In tonight’s installment of GoT, Bran was like that villain in a horror movie who appears behind you in the mirror when you’re washing your face, or shows up in your rear view mirror when you’re about to back out of the driveway. You weren’t expecting to see him and you have no idea where he came from, but he’s there now, looking at you blankly. Previous Post:Queen is turning Baahubali?